London Skyline Cityscape. By popular demand, and a surprisingly challenging composition to create. 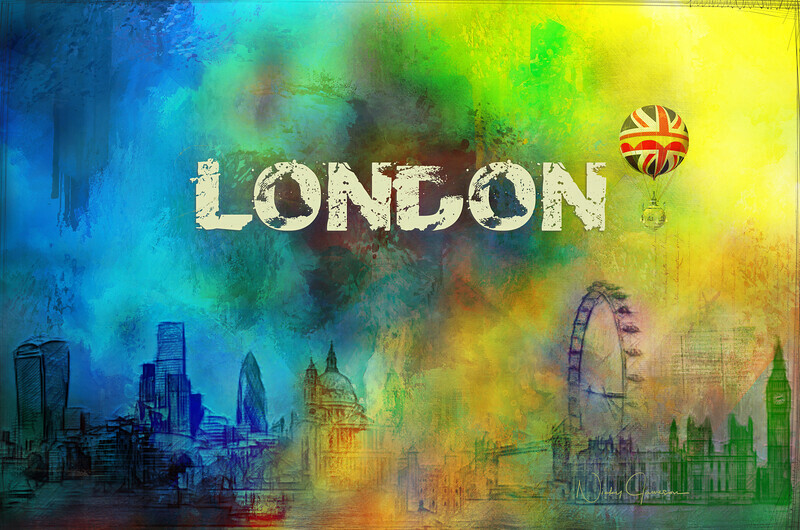 This took me two almost full days and each part of the skyline is from a photo I took of London which I blended together before adding the abstract texture. It was the longest (and hardest) part of creating the art, and I can hardly believe how finicky I was in putting this together.